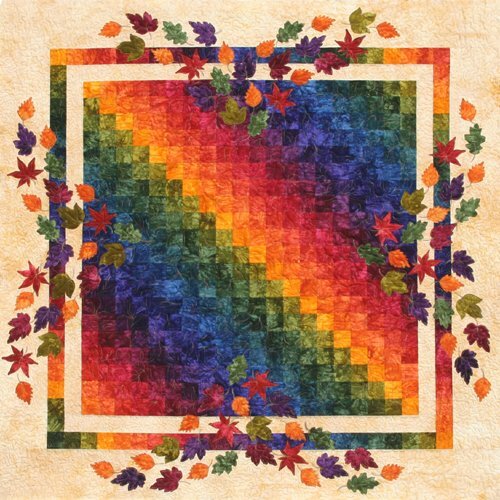 This strip pieced kit is designed using 20 different hand dyed fabric colors. Very fast and fun to make. The quilt is a throw size, finishing 60" x 60".